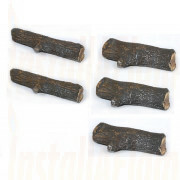 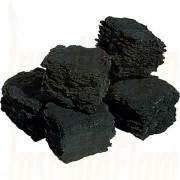 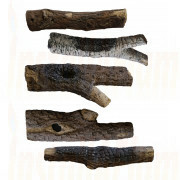 Various replacement ceramic coals and ceramic logs. 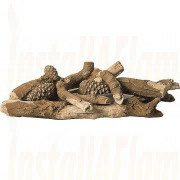 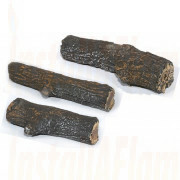 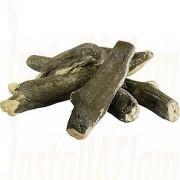 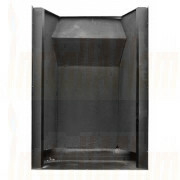 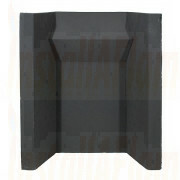 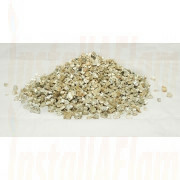 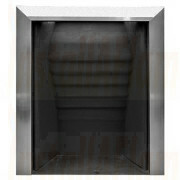 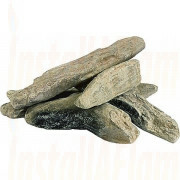 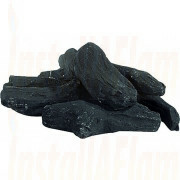 Ceramic coals and logs are often used in Living flame effect gas fires, heat resistant and durable. 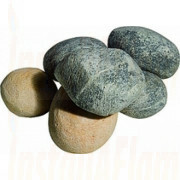 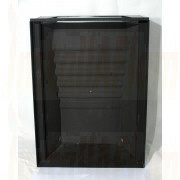 Available singly or in packs.